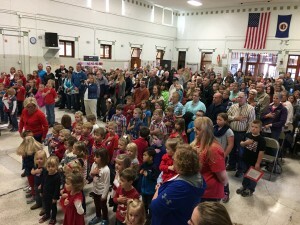 ON November 11th, the boys and girls of SHAS, along with help from staff, honored our veterans in song, words, and actions. 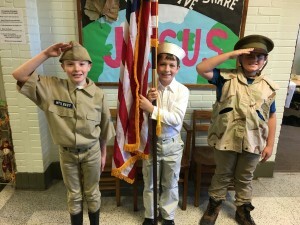 Today, more than ever, our young people need to be instilled with the sense of patriotism, appreciation for those who have sacrificed so much for us, and a forever love for our country and each other. Over 100 members of the community were in attendance for this event. God bless our Vets and God bless our country!